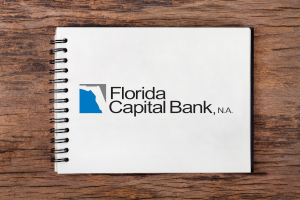 Florida Capital Bank (FLCB) prides itself in providing the highest level of banking sophistication: Customer-focused banking, backed by the experience of some of the most talented bankers in financial services. FLCB's Electronics Payments Manager, Chris Macarages, was managing the bank’s third-party sender process manually until a chance encounter at a 2015 ACH conference when a relationship began between FLCB and Argos Risk. With the implementation of AR Surveillance, Chris and his team have been able to reduce the workload of onboarding new customers and monitoring existing customers by 12%.